ANY 12 Btls PURCHASE NOW RECEIVES FREE SHIPPING! VINUM CELLARS wines are poured daily at Napa Wine Co. tasting room in the heart of Napa Valley, Oakville. ANY 12 Btls WINE CLUB RECEIVES 15% OFF + FREE SHIPPING! BEST VALUE! ANY 10 Btls WINE CLUB RECEIVES 10% OFF! OUR SHIPMENTS ARE TWICE A YEAR. JOIN OUR MAILING LIST and become a part of the family. 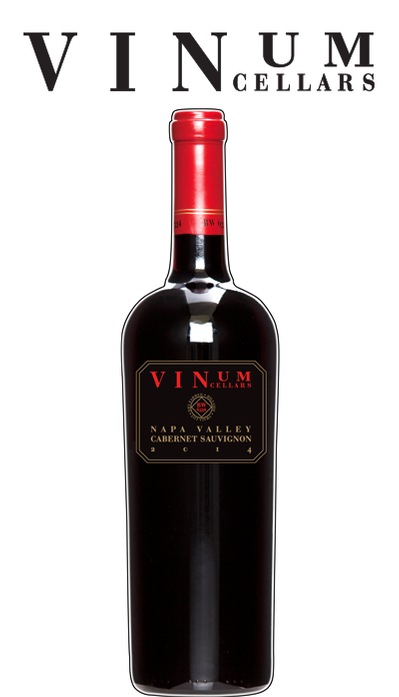 Vinum Cellars is a small California Winery known for producing wines of the highest quality. The grapes are selected from premium growing areas within California. The wines are made by hand to allow the varietal character to express itself. We now offer FREE SHIPPING on any order of 12+ BOTTLES - case or mixed! “Thick grippy tannins surround a core of mountain sage and dried herb in this 100% varietal wine. tart underlying acidity brightens a triumvirate of cherry, cassis and red currant, with the promise of rocky minerality lingering on the finish." "This is a full-bodied and broadly structured wine, lush and plush with plenty of wide-ranging appeal. 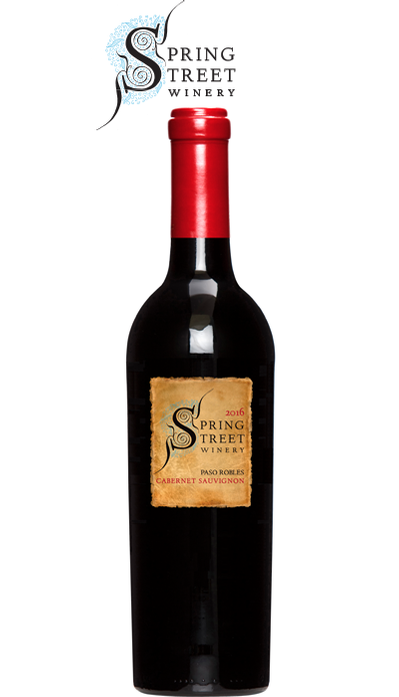 Baking spice, cherry and plum combine around earthy tannin and smoky oak – the fruit always front and center." – V.B. 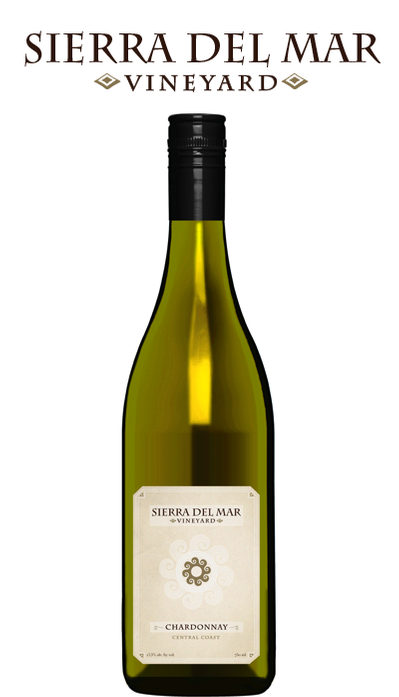 "A new offering from the producer, this is a classically tropical, honeyed white wine, viscous, thick and oaky, with a touch of butter teasing the palate as it opens in the glass. For fans of full-bodied flavor, this is creamy and buttery in spades." – V. B. "This is a seriously delicious wine that's packed tightly with fruit, floral and spice flavors and has a firm but velvety texture that makes it a pleasure to sip. It has a deep dark ruby color, experssive aromas, generous black-cherry and dark chocolate flavors and a lingering fifnish. Best after 2022." 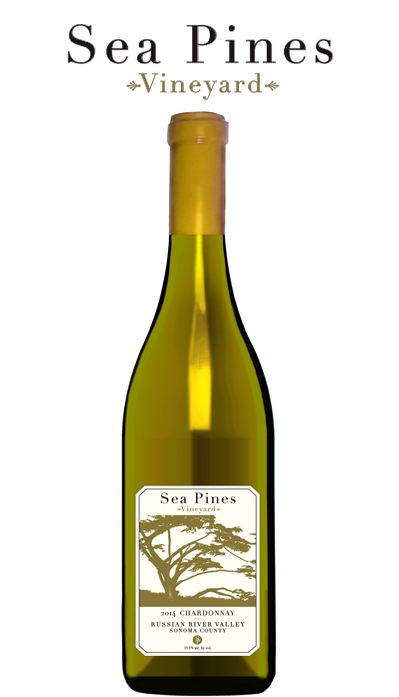 The wine has a long and elegant finish and is ideal with fresh oysters on the half shell and pairs well with fresh cracked crab or crab cakes, grilled fish, sea scallops or chicken korma, a mildly spicy almond chicken curry (Indian), and goes nicely with grilled wild Salmon with sweet potatoes and baked organic asparagus. Sign up for our occasional email and be one of the first to take advantage of limited offers and upcoming events. Receive complimentary ground shipping on your first order. a block away from the intersaction of Highway 29 and 12. 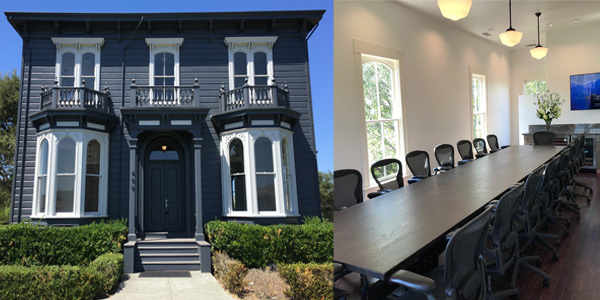 Our Tasting Room and Cafe are in the plans to open in 2020.